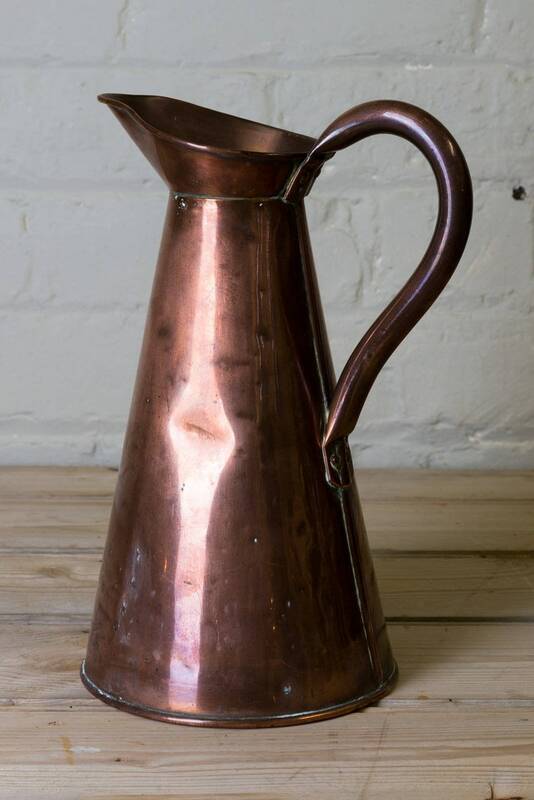 Stunning Vintage Copper Jug. Some dents as you would expect, but good vintage condition. 28.5 cms high, 15.5 cm dia at the base.